What Are the Magnetic Properties of Inconel? High carbon steel has advantages including strength and hardness, and drawbacks including brittleness. Uses include cutting tools and industrial equipment. Metallurgists define a high carbon steel as being iron mixed with over 0.8% carbon but less than 2.11% carbon in its composition. The average level of carbon found in this metal usually falls right around the 1.5% mark. High carbon steel has a reputation for being especially hard, but the extra carbon also makes it more brittle than other types of steel. This type of steel is the most likely to fracture under stress. High carbon steel has important advantages over other materials. 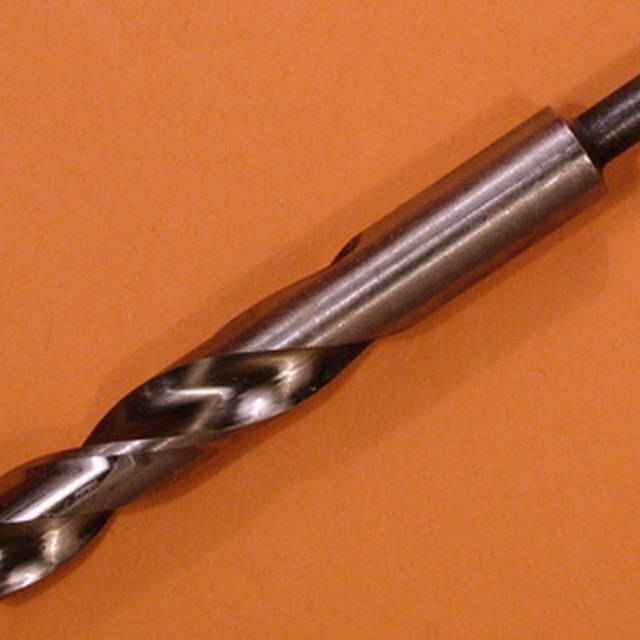 This type of steel is excellent for making cutting tools or masonry nails. The carbon gives the steel hardness and strength while being relatively inexpensive compared to other hard substances. Manufacturers value high carbon steel for metal cutting tools or press machinery that bends and forms metal parts. Some disadvantages also come with the use of high carbon steel. It is difficult to weld, posing challenges for manufacturers and fabricators. The same quality of hardness that makes it preferred for cutting tools also means it is brittle, making it prone to fracture or break. It also doesn't hold up to wear as well as other types of specialty steel. Tools made with high carbon steels can become magnetized over time, attracting unwanted iron dust and particles. What Are Some Items Made of Carbon? Dayton, Monty. "High Carbon Steel Properties & Uses." Sciencing, https://sciencing.com/high-carbon-steel-properties-uses-7596348.html. 27 April 2018.